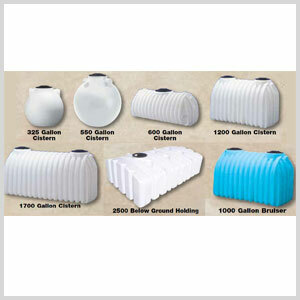 1400 GALLON CISTERN WATER TANK ---> FOR SALE HERE!!! 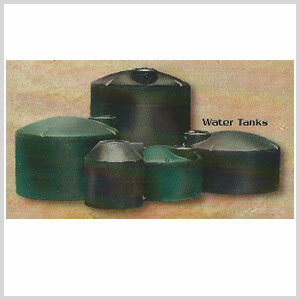 The Norwesco water cistern underground burial storage tank features rugged construction for excellent durability. 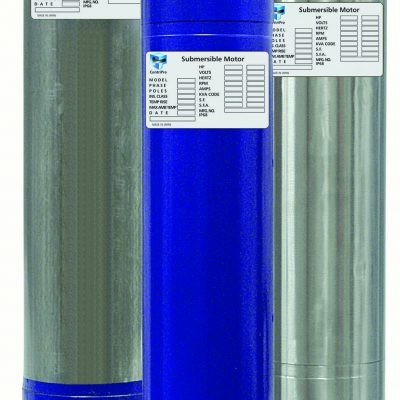 This style storage tank is made from high density polyethylene and meets ANSI tank and NSF standards for a potable water tank. The white (natural) color tank is Norwesco’s standard weight potable water cistern, while the blue Bruiser tank is the industry heavy weight water reservoir offering more longevity and ease of installation cost value. Must be kept 1/4 full at all times.